It’s simple to join! 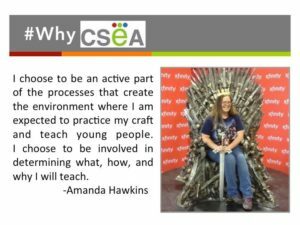 You may contact your building Association Representative for a membership form, call CSEA at 471.1190, or contact us at csea@coloradoea.org to request a membership form. Simply complete the form and return it to your Association Representative or to CSEA. Thanks for your interest, and we look forward to having you join us.